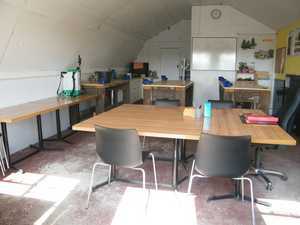 Two fully equipped workshops with work benches and separate small training areas with desks, chairs and whiteboards. 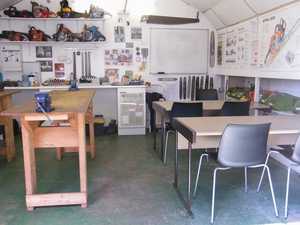 The smaller workshop can have up to 4 people, this workshop is primarily used for Chainsaw courses. The big workshop can have up to 6 people which is mainly used for Chainsaw refresher courses, brush cutters and pesticides.